A recent survey conducted by OpenTable has discovered that British people spend over £4,000 per year on eating out, with an average spend of £53.00 per meal. The survey found that residents in Portsmouth eat out the most frequently , averaging 2.23 times per week, whilst Aberystwyth and Aberdeen eat out the least , averaging less than once per week. 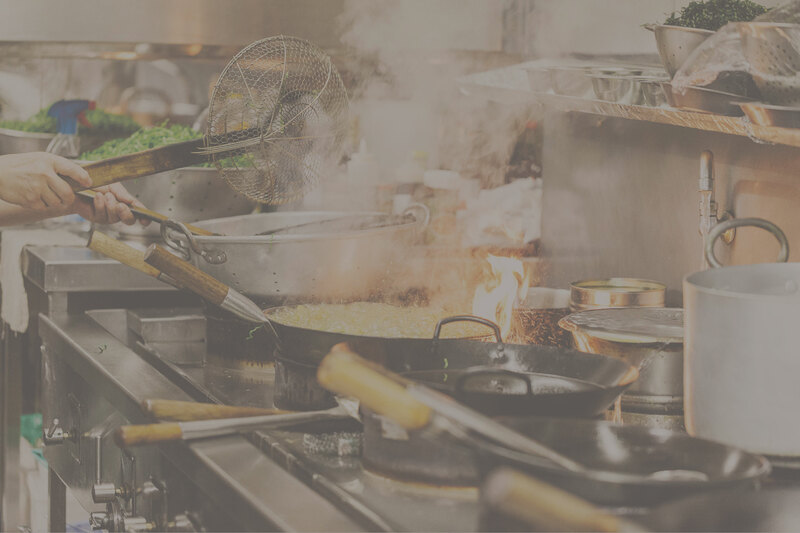 In the survey over 50% of respondents said that they spent the majority of their income on food generally (both eating out and in) , this is backed up by a growing trend of award winning restaurants opening up in regional areas outside of London.